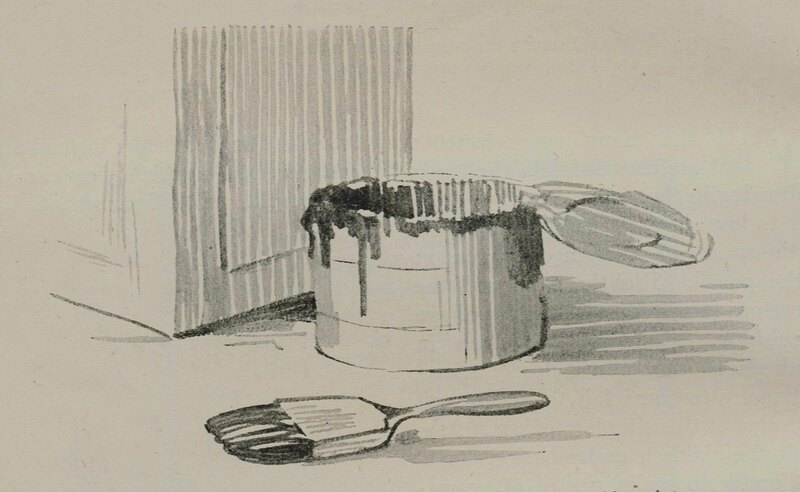 Monday, February 23, 1914: Nothing hardly worthwhile. For crying out loud, how can nothing be happening when you got invited to a party yesterday? The party’s on Friday—aren’t you thinking about what you’ll wear? . . . what you say? . . .
At least you could have told us about everyday events. . . even if it’s boring stuff because I’d find it interesting. For example, what birds did you see and hear today? I heard a woodpecker pecking (hopefully not on my house) today. Are there woodpeckers on your farm? And, this time of year the trees in my yard are often filled with noisy crows. Are there crows cawing in your yard? 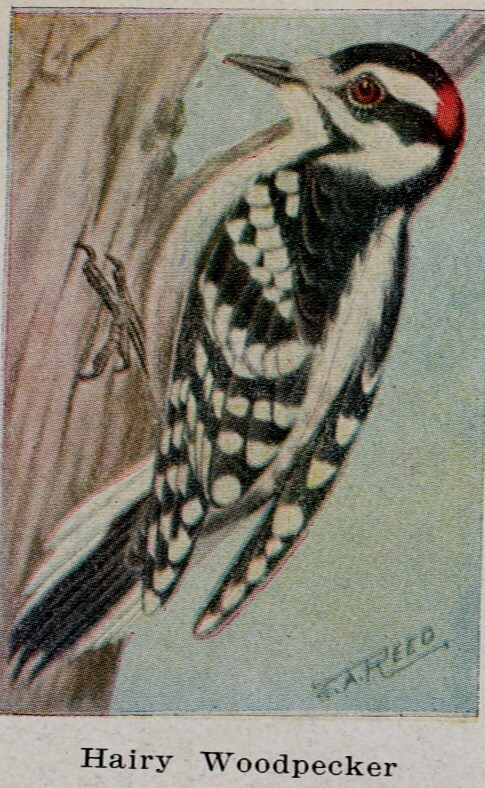 Since Grandma didn’t write much a hundred years ago today, I share some pictures from a book of birds published in 1914. 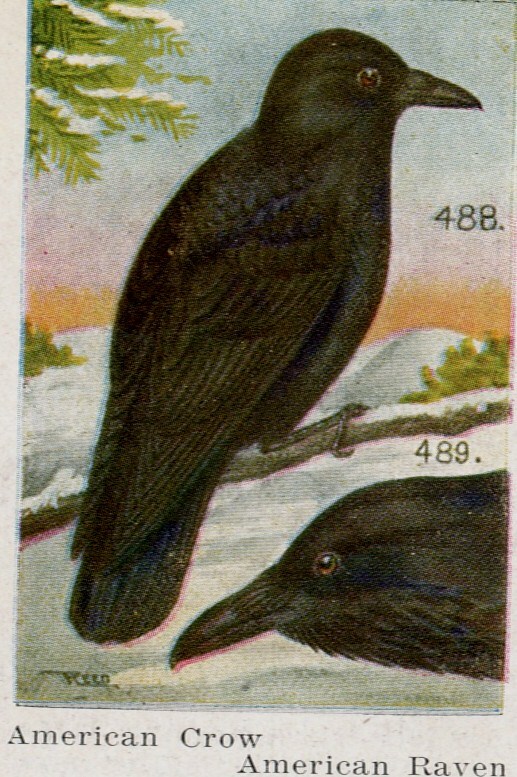 Crow: These birds, against which the hand of every farmer is uplifted, are very shy and cunning, as is well-known, they nearly always post a sentinel in some tree top to keep watch while the rest of the flock is feeding in the field below. In the fall and winter, large numbers of them flock, and at night all roost in one piece of woods. 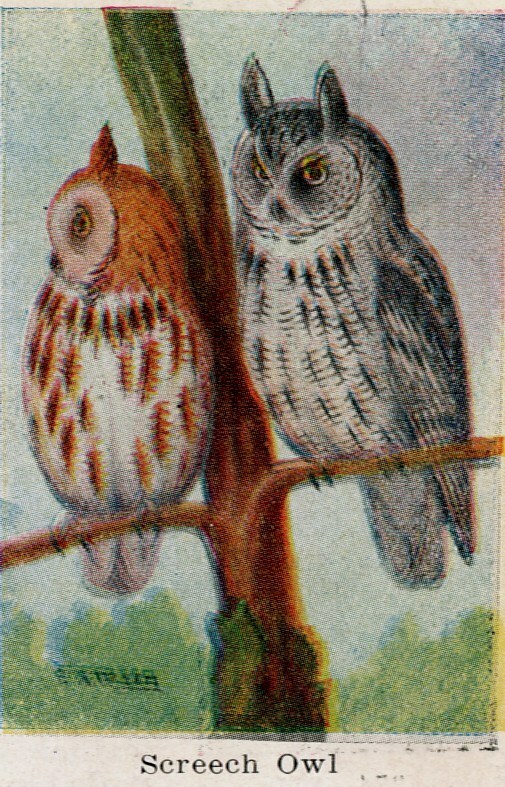 Screech Owl: This well-known species, which is often called “Little Horned Owl” because of its ear tuffs. They nest anywhere in hollow trees, being found very frequently in decayed stubs of apple trees. They also often nest in barns or other old buildings which are not frequented too freely. Their food consists chiefly of mice and meadow moles, and occasionally small birds. 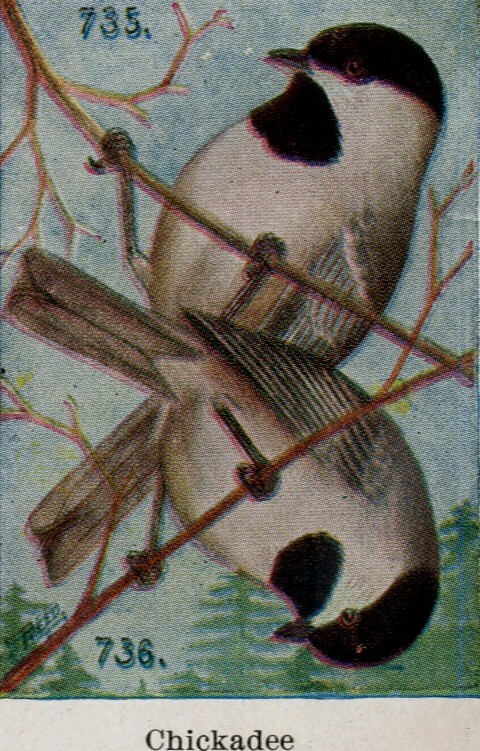 Chickadee: The Chickadee is too well known to need any description; suffice it to say that they are the favorites with everyone among all the North American birds. Tuesday, June 10, 1913: Nothing much doing. 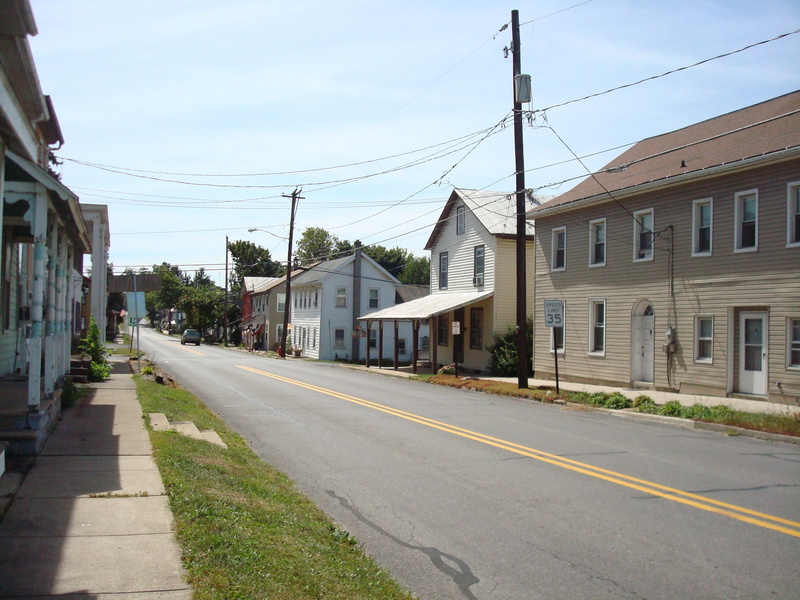 Williamsport . . . 12:01 A.M.
Market Street. . . 12:05 A.M.
Muncy . . . 12:30 A.M.
Montgomery. . . 12: 38 A.M.
Dewart. . . 12:47 A.M.
Watsontown . . . 12:52 A.M.
Milton. . . 1:02 A.M. Returning, Special Train will leave Washington. . . 5:40 P.M. The Trip of a life-time. An education as well as a delight. An opportunity to see “The Heart of the Nation,” a city of magnificent distances, unlike any other city in the country. Grandma’s sister Ruth left the previous day for a week-long trip to Washington DC. Today the 200 mile drive from McEwensville to Washington DC takes at least 3 1/2 hours. I have no idea how low the train ride was a hundred years ago. It is not what Ruth did, but I was surprised to discover that back then there were one-day excursion trips to DC from central Pennsylvania. 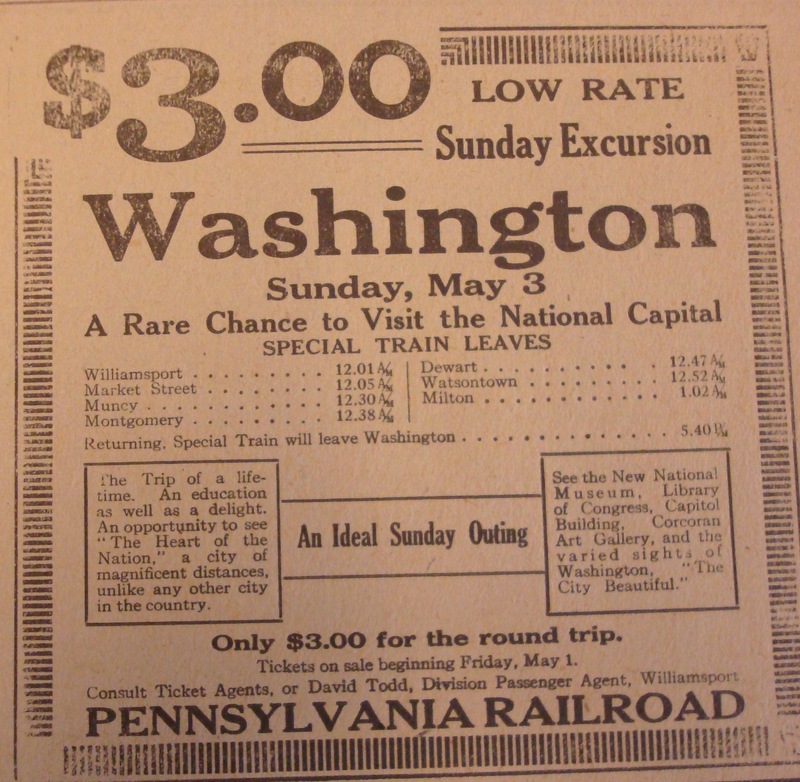 The train left Williamsport right after midnight—and picked up people in several nearby towns and then raced to DC. The route would be reversed in the evening. Imagine the excitement of catching a train in the middle of the night—and pulling into Union Station at dawn. . . and seeing the capitol outlined in the early morning sunlight. Dang—I almost put myself into the story—and was ready to book a seat on the next excursion train; then I remembered that it was 2013. Which Margaret Does the Diary Entry Refer to? 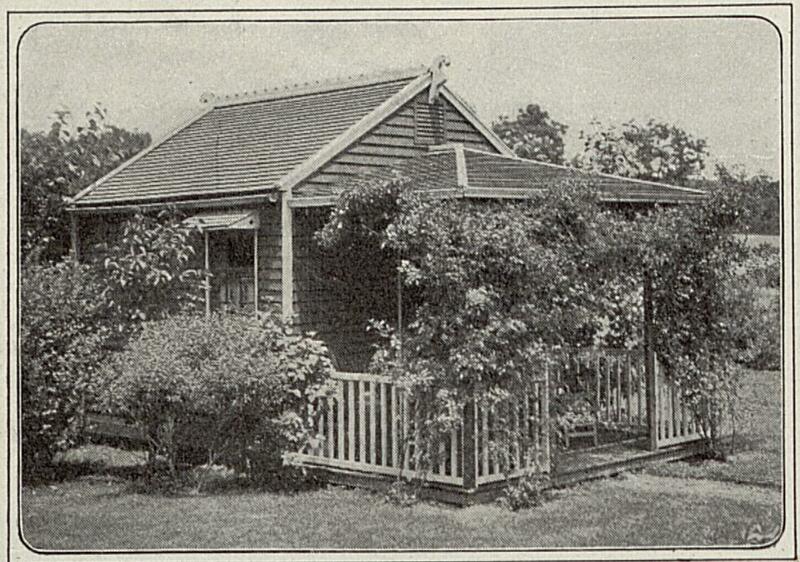 Sunday, June 8, 1913: Went to Sunday School this morning. From there I went along home with Margaret. Spent the afternoon and I came home later on. I can picture Grandma and Margaret happily chatting as they walked down this street on a nice June day a hundred years ago.
. . . The Bryson girls were down.
. . . Margaret G. came home with me to stay till tomorrow. We had a dandy time this evening, although I am afraid our lessons suffered some. Rufus made candy. And so the evening went. I’d like to thank Janet Shuman for making a comment on the previous post about the Bryson girls. She told me that Margaret was the name of Blanche’s sister. Janet is related to the Brysons—and her comments have really helped me learn more about them. 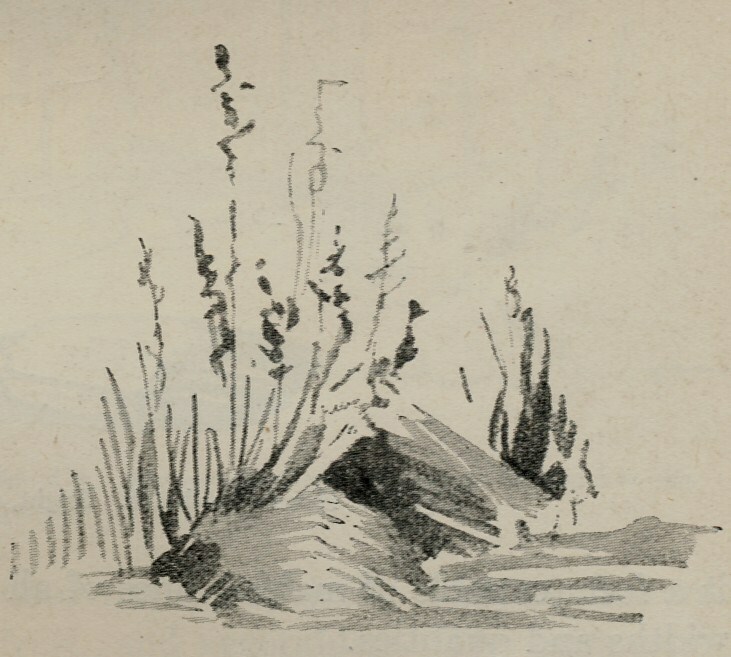 Monday, June 2, 1913: About the same as any other day. Didn’t do anything of note. London, May 31.—The preliminary treaty of peace was signed at St. James palace by the delegates of all the Balkan allies and of Turkey. Sir Edward Grey, the British foreign secretary, presided at the conference as he did at the previous debates, in the capacity of honorary president, and opened the proceedings with an explanation of Europe’s attitude and of the necessity of insisting that there be no further delay. The powers will not, however, be able to indulge in unalloyed self congratulations as the outlook in the Balkans is marred by the reports of continued warlike measures and even of conflicts between the allies. A dangerous temper is prevailing both in Servia and in Bulgaria. All the efforts of Russia to bring about peace between Bulgaria and Servia apparently have failed, and the worst is still feared. Meanwhile the quarrelsome allies are throwing enormous bodies of troops into Macedonia for the purpose of occupying disputed territory. 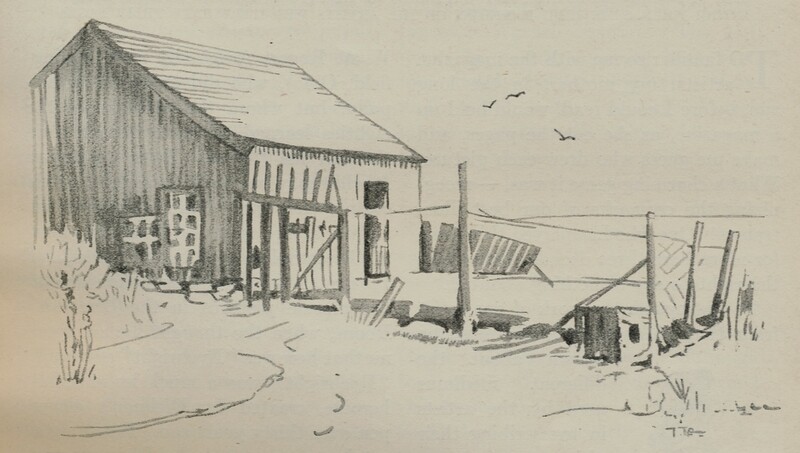 Bulgarian artillery at Prava opened fire on the Greek positions in the directions of Eleuthera, according to the Exchange Telegraph company’s representative in Athens. The Bulgarian commander refused to enter into negotiations with the Greek commander to stop firing. Owing to this clash a part of the Greek fleet has been sent to Eleuthera. Grandma’s world often seems so small. The diary provides little evidence that she was aware of happenings across the US and around the world. But the newspaper that Grandma would have read, the Milton Evening Standard, regularly reported national and world events. For example, the previous day the paper contained the above article about a peace treaty–it’s called a war treaty in the headline, but the text says it’s a peace treaty– that was signed by the Balkan countries and Turkey. The article indicates that the treaty may not have been totally successful—and obviously over the longer run it failed since World War I began a little over a year later due to continued unrest in the Balkan countries. The war was triggered when Archduke Ferdinand of the Austro-Hungarian Empire was assassinated in Sarajevo, Serbia on June 28, 1914. Wednesday, May 28, 1913: My dress is finished and ready to wear whenever that time comes. Ma started to make my dress I got for a graduation present. I want it finished by May 30th. Grandma’s mother made the dress in only 5 days! . . . and she beat the deadline her daughter imposed by 2 days! Saturday, May 24, 1913: Went to Sunday School this morning. Was rather lonesome this afternoon. Did Grandma ever play with her 8-year-old brother Jimmie when she was feeling bored? Did Jimmie have a play room filled with his toys? . . . or (and I know that it’s a stretch) maybe a play house? 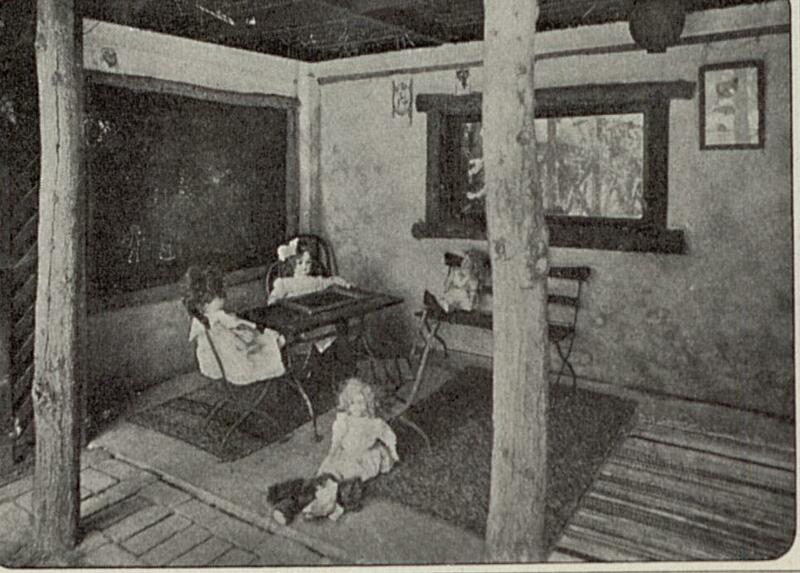 There was an article on “New Ideas in Children’s Playhouses” in the June, 1913 issue of Ladies Home Journal. 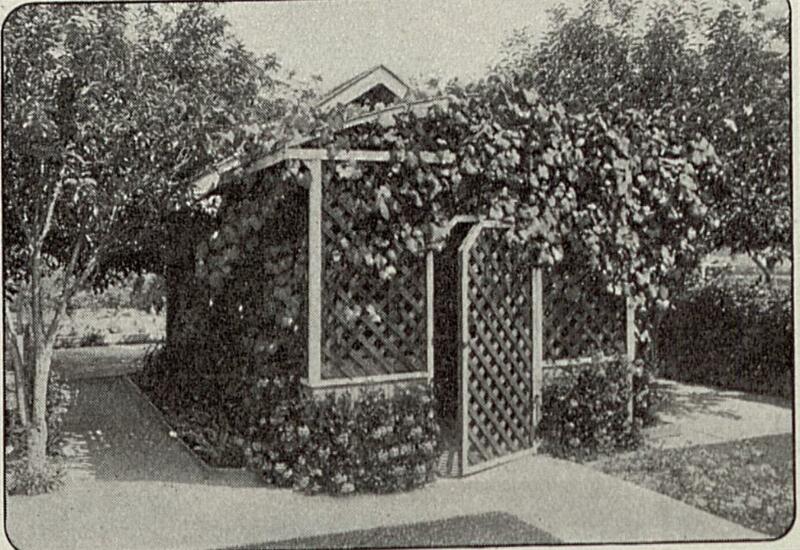 A little latticed playhouse covered with a grapevine which keeps it cool. This is what it looks like inside. What a delightful place to play school! 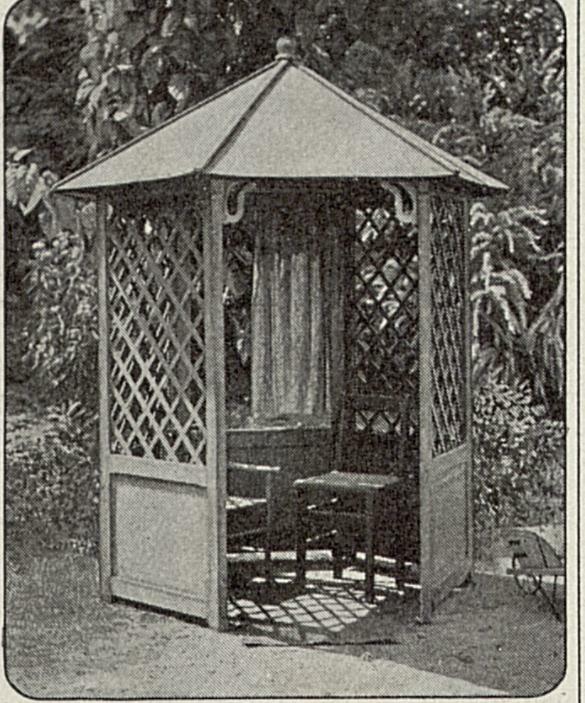 A portable playhouse that may be moved from one part of the yard to another, so that when it is too sunny in one spot it may be moved into the shade.